You are at:Home»All News»Prabhupada took over my life! 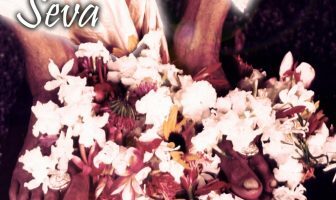 Prabhupada took over my life! I first came to this movement here in Vrindavana in 1978. 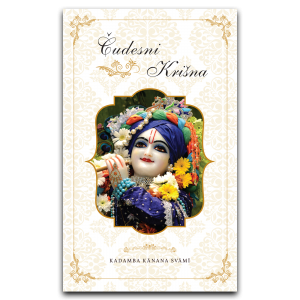 I had come reading Prabhupada’s Gita and I had become convinced and therefore I was in the Himalayas deciding to go down to Vrindavana to join. 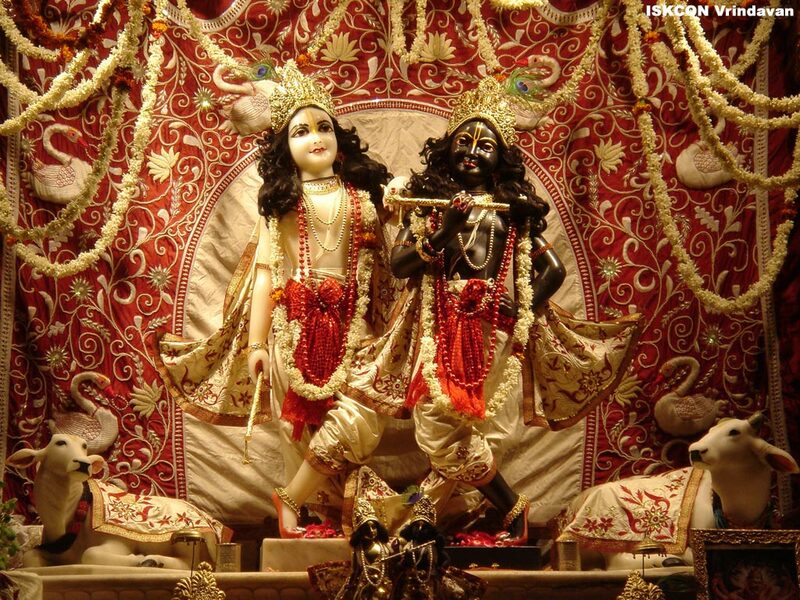 Krishna’s presence was overwhelming. 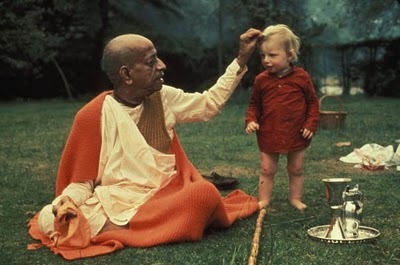 Then I became involved in service and it was in that service, that I made my connection with Prabhupada. 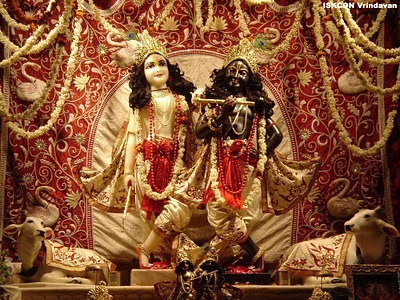 Here in this Krishna-Balarama temple everything was touched by Srila Prabhupada because here his Samadhi was present – here he installed Krishna and Balarama, with that famous arati where he was so pleased, and here was also his house. Every inch of this project was touched by his personal instruction more than any other place. 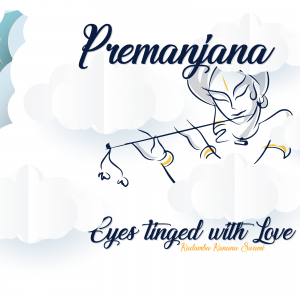 In fact, as time went on I felt that the presence of Srila Prabhupada was even stronger in this project than the presence of Krishna. Prabhupada captured my heart. 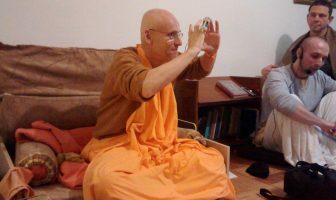 When I first came, I was proud, independent, stubborn and I still have it to quite some degree – but the one difference is that now, after so many years I am praying, that somehow or other I will be allowed to continue doing some service for Srila Prabhupada in the Krishna-Balarama temple, in his movement to serve his servants and to do something to spread this Krishna conciousness all over the world – because I am convinced that as I met Srila Prabhupada after his departure and as he touched my heart very deeply and took over my life, I’m very sure that today Prabhupada is also taking over the lives of many people who meet him for the first time. I don’t know for how many years in the future: Prabhupada will continue to touch the lives of so many people and generate faith into their hearts, capture them and in that way this movement will continue to spread all over the world.